A problem I have with a lot of prepared raw food is that it's often heavy on the nuts. I love nuts, very much, but my stomach reacts negatively when I eat large quantities of them. So, I've been looking for more vegetable based meal ideas. How convenient that guacamole is already raw. The green apple is my absolute favourite part of this recipe. I find that avocado can get overwhelming, but the texture of the apple and tomato help break up whatever it is about avocado that I find to be too much. Eating it with Raw Corn Chips also helps. 1. 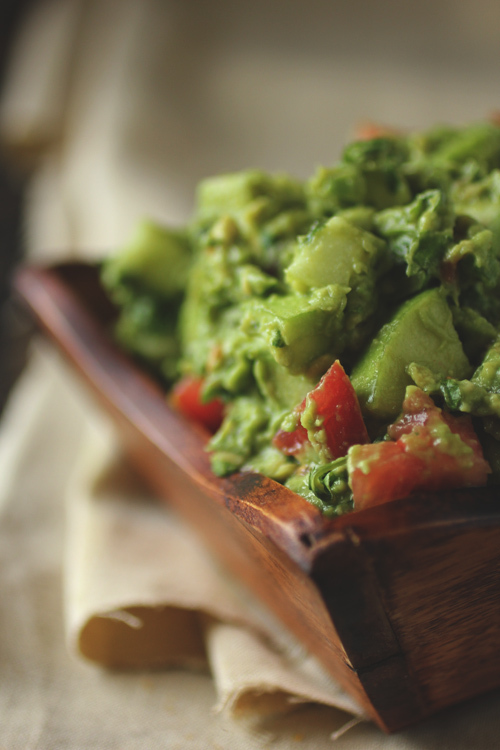 By hand or in a food processor, mash together avocados, cilantro, lime, and jalapeno pepper, to desired consistency. 2. Mix in apple and tomato. Season with salt and pepper. Omg I am so jealous!!!!!!!! I miss Mexican food! 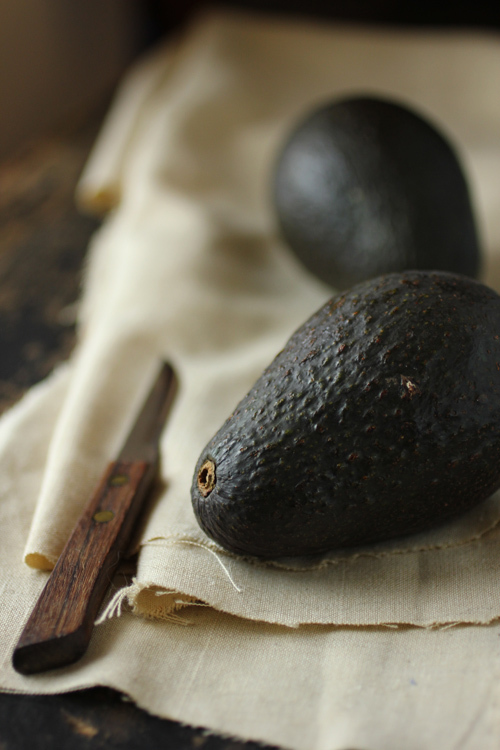 Avocados here are super expensive. Also - wanted to let you know I've nominated you for The Very Inspiring Blogger Award! You can check it out in my most recent post. Thanks for being such an inspiration to me! Thank you! That's so nice of you! 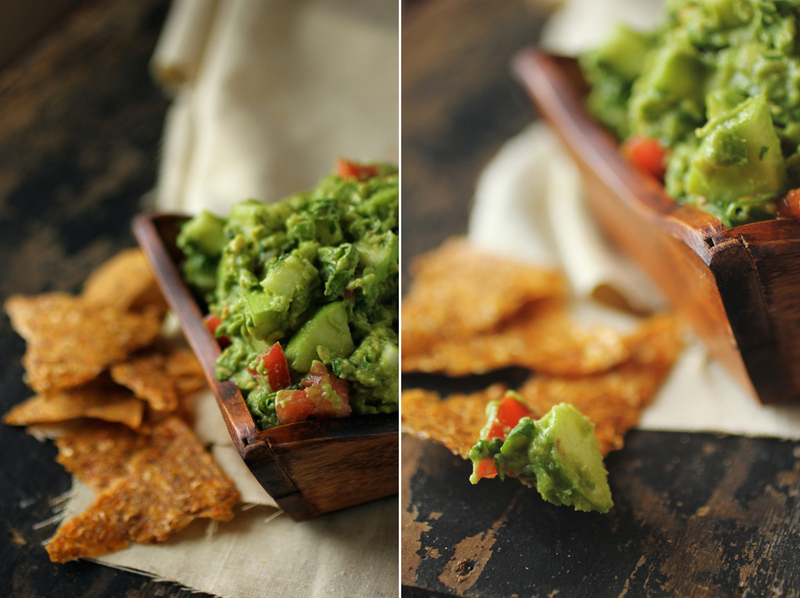 I love the idea of adding green apple to guacamole - how unique! I am a huge guacamole fan and always love trying different variations - I must try this! I'm sure the green apple will provide a great sweetness and texture to the traditional guacamole. Very nice! My favorite fruit. I'm sure this will be a great recipe to try.